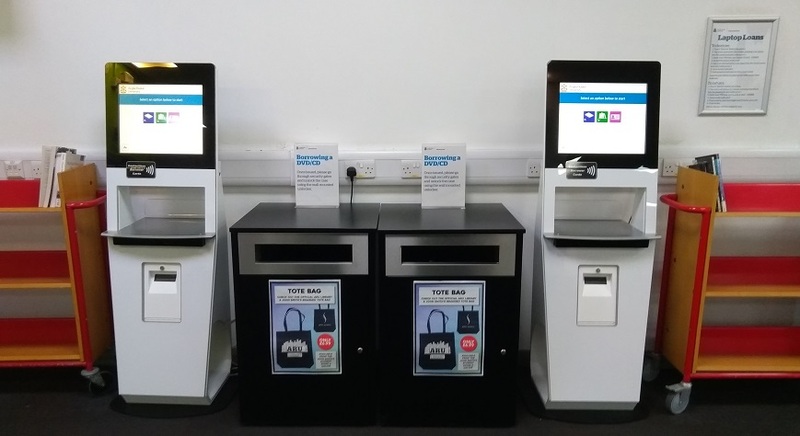 Anglia Ruskin University Library - New year, new self-service machines. New year, new self-service machines. Fancy a scare this Halloween? What happens when you request a book? Our self-service machines have had a refresh just in time for the start of the new semester. They still work in the same way as the old ones so you’ll still be able to do all your favourite library things like borrow items, return items and check which items you still have at home, but it will just be done on shiny new screens. Our staff will be on hand to help anyone who needs a little extra assistance so don’t worry if it all looks a bit confusing.